some authors of this book thought, I am planing to publish this book against their will, because in 2000 it was my idea as a very beautyfull convention book. But some of the members of Origami Deutschland e.V. did noch want it and so all did noch want it? Realy? Last Chance: I waiting now for the results, what Anna will do. I have given all in her Hand. Anna do not know the content of this book at all, but she wrote me, it would not good, when this book will not end in the orkus of not published books. since today I got 8 (eight) orders for this book. They will not get a copy. Peterstarted to fold, when he was 6 and published his first booklett with 12. We are very proud to publish his origami-masterwork which he finished long before his nineteenth birthday. Please look into the book to see more. jetzt zugreifen, nur noch wenige Restexemplare da. Wird nicht mehr nachgedruckt. Mirigami -- The Israeli Origami Centre ltd.
Paper in Harmony, ISBN 3-9807526-1-5 DM 58.- / 29,65 Euro A collection of origami instrumentalists. 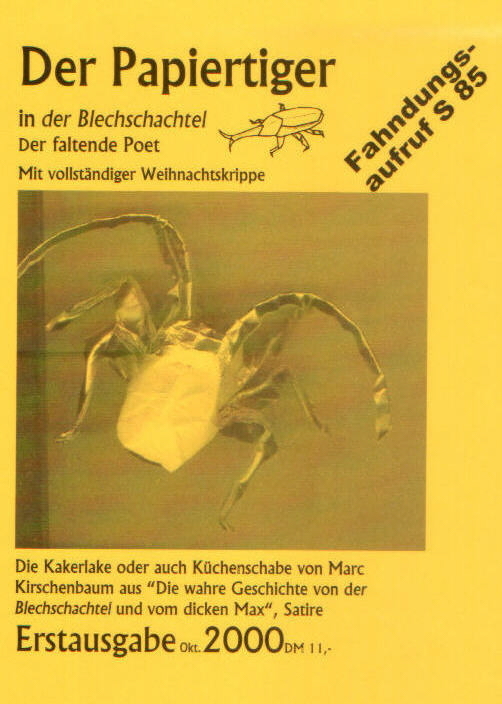 Origami Insects and Their Kin, 155 Seiten, 20 Modelle, Englisch, ISBN: 0-486-28602-9. Origami Sea Life (mit John Montroll), 192 Seiten, 38 Modelle, Englisch, ISBN: 0-486-26765-2. 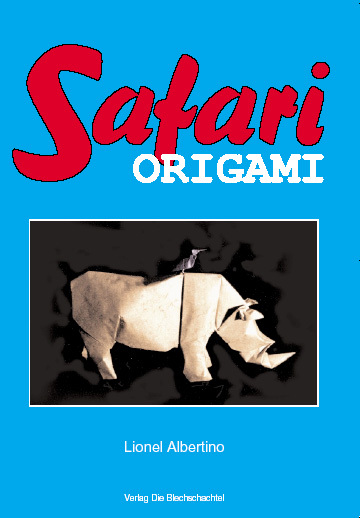 Origami Zoo (mit Stephen Weiss), 165 Seiten, 37 Modelle, Englisch, ISBN: 0-312-04015-6. 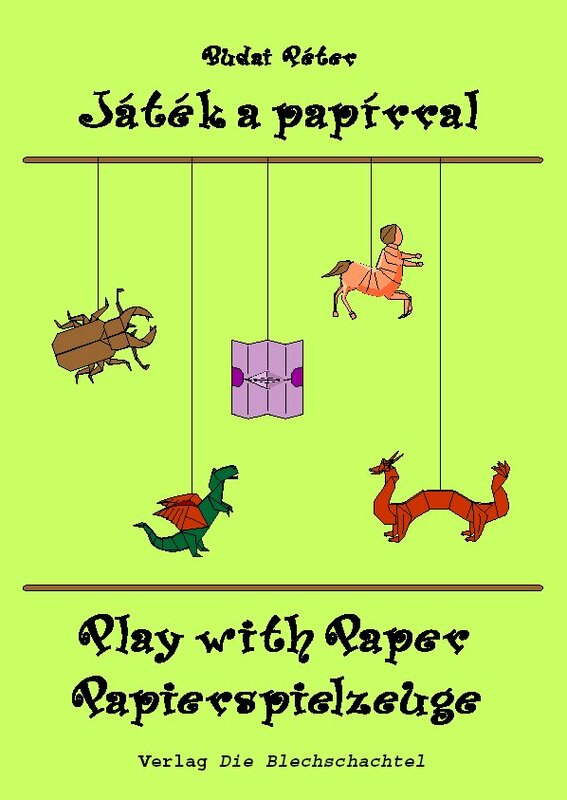 Animal Origami for the Enthusiast, 119 Seiten, 25 Modelle, Englisch, ISBN: 0-486-24792-9. Birds in Origami, 48 Seiten, 15 Modelle, Englisch, ISBN: 0-486-28341-0. 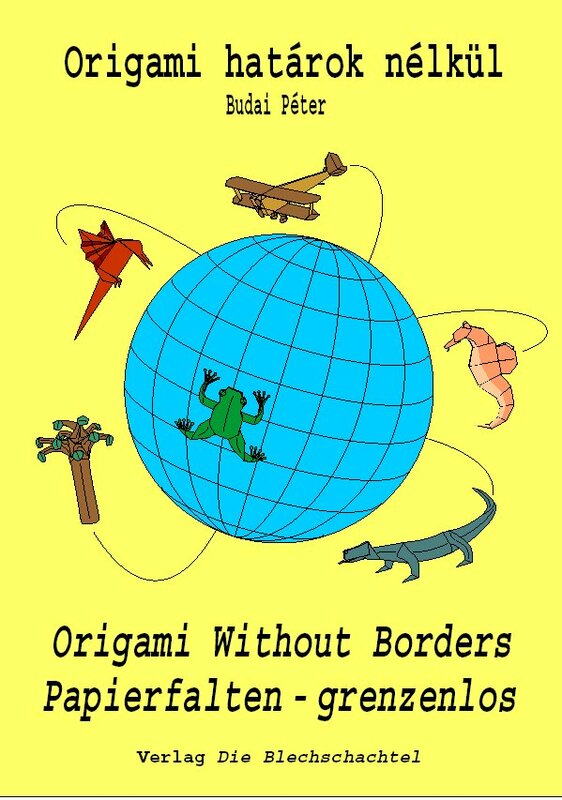 Favorite Animals in Origami, 48 Seiten, 12 Modelle, Englisch, ISBN: 0-486-29136-7. 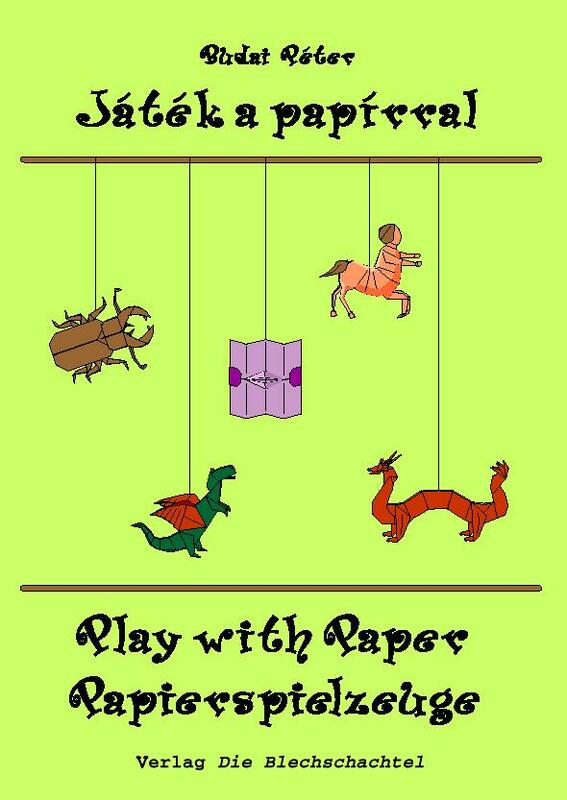 Mythological Creatures and the Chinese Zodiac in Origami, 119 Seiten, 26 Modelle, ISBN: 0-486-28971-0. Origami for the Enthusiast, 120 Seiten, 25 Modelle, Englisch, ISBN: 0-486-23799-0.